Singles who have registered at Gay Hookups have many different varieties of tags & interests. 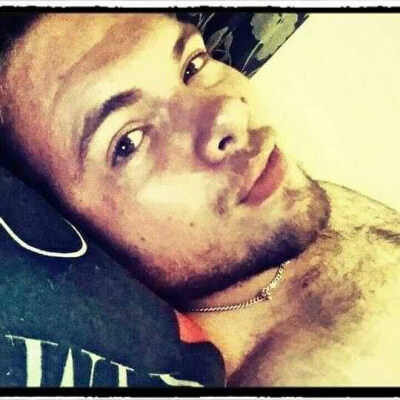 Below you can find a list of every one of the differnet interests of the members here at Gay Hookups. Feel free to Browse around on them to search for other singles who have like minded interests to you. Feel free to send them a message to go out with them today.